800 block of Richie Avenue, Lima — Police were called to the scene of robbery Tuesday morning. North Cole Street at West North Street, Lima — A traffic accident resulting in property damage was investigated Tuesday. Linden Street at South Dewey Avenue, Lima — Police responded Tuesday to a traffic accident that resulted in property damage. 1200 block of East Kibby Street, Lima — A robbery incident was investigated Tuesday afternoon. 300 block of South Woodlawn Avenue, Lima — A breaking and entering incident was investigated Tuesday. 300 block of North Collett Street, Lima — Police responded Tuesday evening to the report of a domestic violence incident. 800 block of Richie Avenue, Lima — A domestic violence incident with the suspect present was investigated Tuesday night. 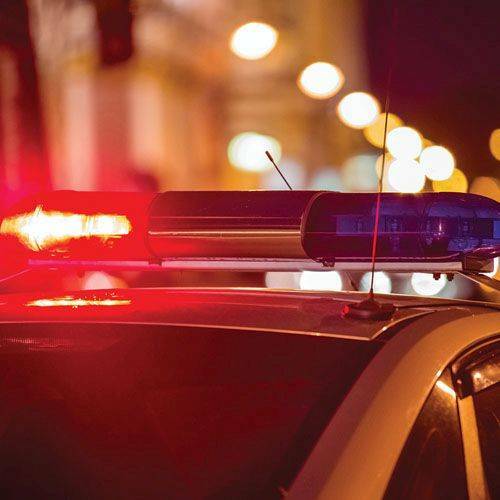 Greenlawn Avenue at West Vine Street, Lima — Police were alerted to a domestic violence incident in progress late Tuesday.